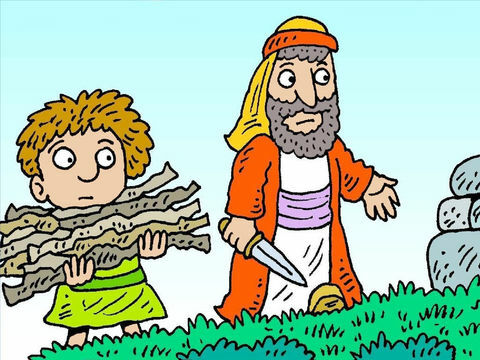 Read Together: Did you know that Noah’s name means “rest”? 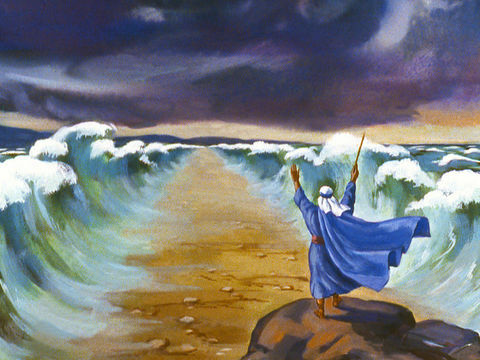 His name showed the hope his father had that God would use Noah to bring deliverance to His people. And of course, that’s what God did. 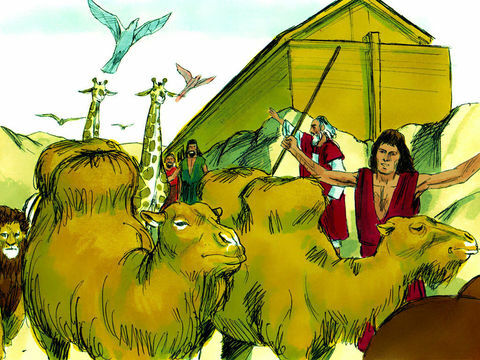 God used Noah to preserve the human race. 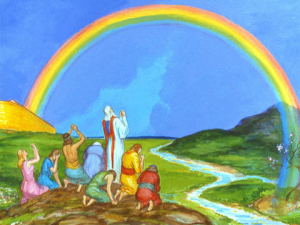 When Noah and his family left the ark, God commanded them to be fruitful and multiply. This means God wanted them to have large families. All nations, races, ethnicities, and cultures–all people today can trace their lineage back to Noah. 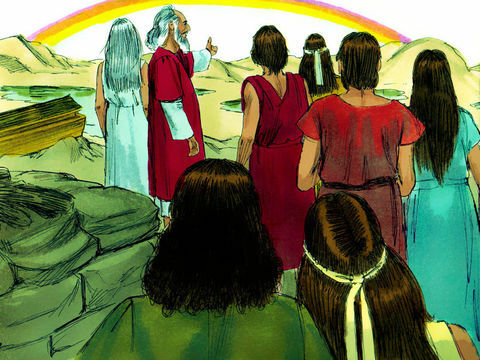 Noah saw many of his children, grandchildren, and great-grandchildren because he lived for 350 years after the flood. He lived a total of 950 years, which was common for people in the pre-flood era. However, after the flood, the length of most people’s life began to shorten. Within about five generations after the flood, people were living less than two hundred years. Noah also lived to see, just as God had said, that man’s heart is inclined toward evil (Genesis 8:21). People did not learn from the problems of the pre-flood world. 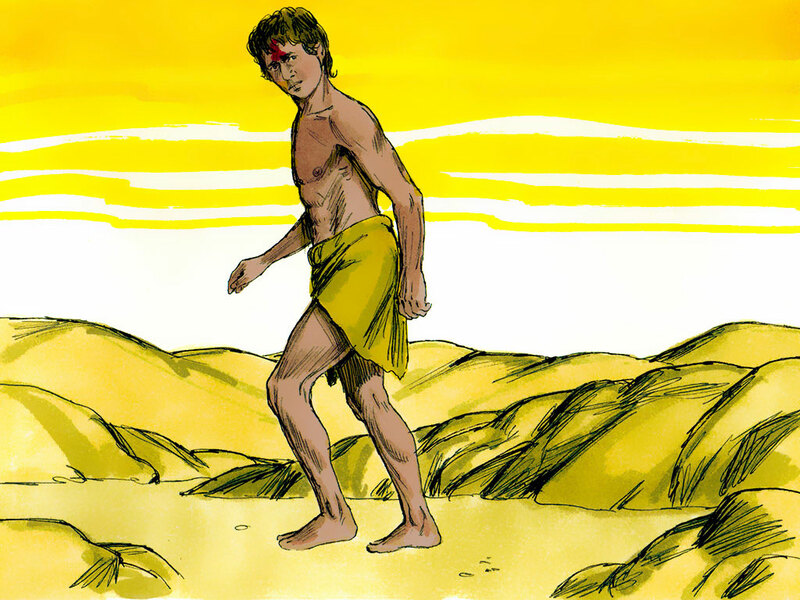 Not long after the flood, the human family was again walking contrary to God. Help your student to see how families are the structural building blocks of society. Notice that families grown large became nations. 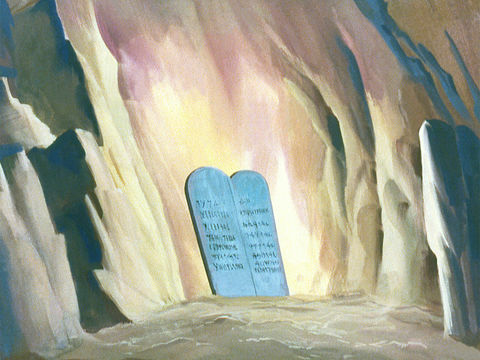 Point out to your child the care that God took to record the descendants of Shem, Ham, and Japheth and where they lived. One reason for this is so that we can identify modern nations by their ancient names. Noah was a preacher of righteousness before and after the flood (2 Peter 2:5). He also was the elder and leader (“patriarch,” which means the male head of a family or tribe) of his growing family. Discuss with your child why people did not listen to Noah. Explain that human beings have freedom of choice, but that Satan the devil influences their decisions. The people did not listen to the wisdom of Noah who was a “preacher of righteousness” (2 Pet 2:5). Ask if this is a common problem in families today. Think aloud with your child about Proverbs 1:7–8; 10:21. Ask your child if they can think of an incident in which things went wrong because someone failed to listen to their elders.